The team identified a whole suite of previously undiscovered "effectors" — the nematode-secreted proteins that allow SCN to infect soybean roots and establish feeding cells. 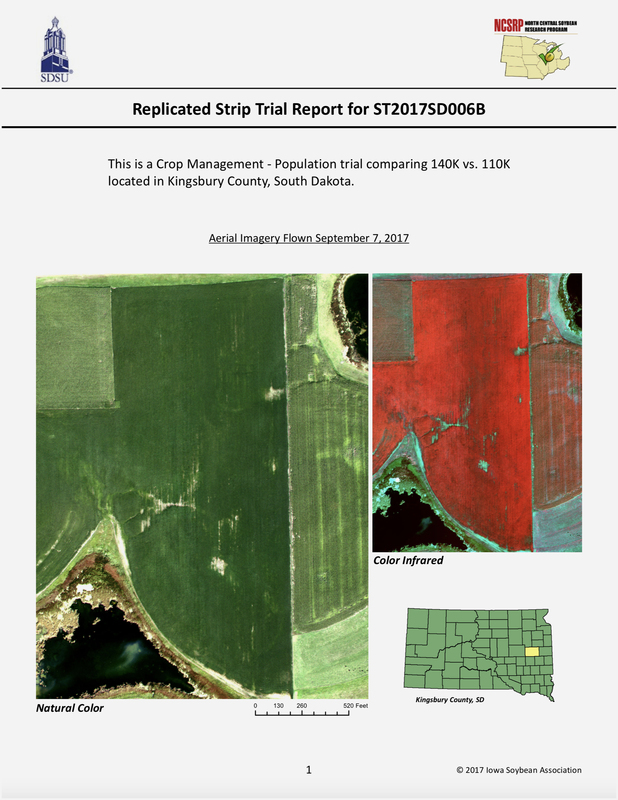 With the newly-sequenced genome, researchers can now identify and monitor the nematode genes involved when SCN adapts to resistant cultivars, and gain insight into how the nematodes manage to override the soybean’s defenses. The work is a major milestone in the development of durable host resistance. Scientists can finally start answering questions about how nematodes adapt to soybean varieties. Is it through the selection of virulent nematodes already present? Or is the nematode actually able to diversify their set of "effector" proteins to quickly infect resistant soybean varieties? Five H. glycines populations of differing virulence (Hg types) were used in the sequencing work, providing genetic markers that can be used to monitor nematode population shifts in the field. Once the genetic basis for virulence has been explored, it is conceivable that molecular tests can be developed to make Hg type identification fast and reliable. 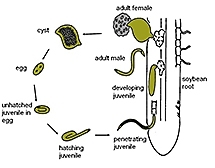 The work was recently published in the journal BMC Genetics as The genome of the soybean cyst nematode (Heterodera glycines) reveals complex patterns of duplications involved in the evolution of parasitism genes. 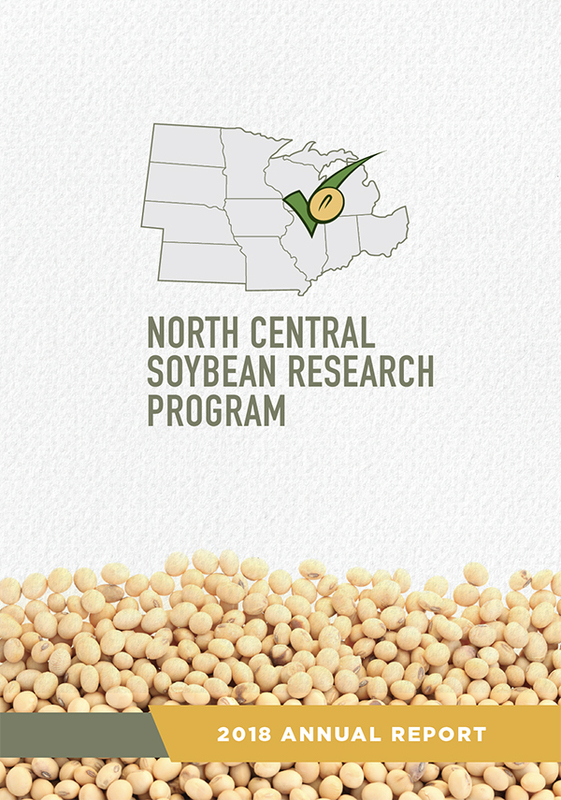 NCSRP Soybean Cyst Nematode Management Guide - a reference for soybean aphid management in the North Central region, 5th edition. Visit the new SCN Coalition website for the latest recommendations on SCN testing and management.